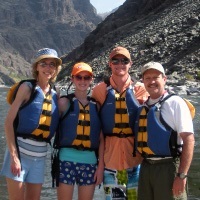 Mountain River Outfitters offers many world class fishing adventures year around, in either raft or drift boat. Our fishing trips can be customized for novice or experienced fishermen, fly fishing or conventional. We are experienced in dealing with all skill sets and will instruct you on how and where to catch your fish of choice. 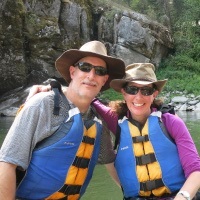 Our guides will convey the history and their appreciation of these wilderness river canyons in a relaxing, easy to understand manner for everyone to enjoy. As our water warms throughout the summer the small-mouth bass become the sport fish of choice. Our small mouth make up for there size (1 to 4 Lbs.) with their heart, one of the best fighting fish for there size you will find anywhere. If your an avid angler or novice this is great fun to add to your summer vacation. The warm crystal clear water creates ideal conditions for the bass and the angler who is looking to enjoy the beauty of the Salmon River Canyon. 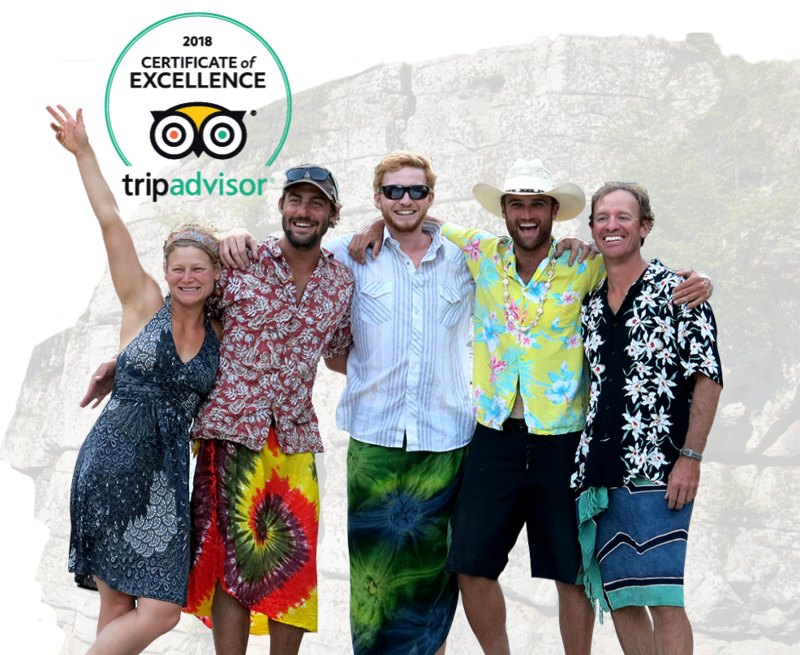 This adventure can be combined with rafting or jet boat tour combinations for a complete summer vacation for you or your family, 20 to 40 fish days are normal for most clients depending on skill level. The Small Mouth Bass fishing is best during the summer months (June through September). 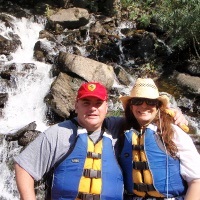 Mountain River Outfitters offers many world class fishing adventures year around. Our fishing trips can be customized for novice or experienced fishermen, fly fishing or conventional. Our guides are experienced in dealing with all skill sets and will instruct you on how and where to catch fish of choice. As our water warms throughout the summer the small mouth bass become the sport fish of choice. Idaho small mouth bass make up for there size (1 to 4 Lbs.) with their heart, one of the best pound for pound fighters you will find anywhere. If your an avid angler or novice this is great fun to add to your summer vacation. The warm crystal clear water creates ideal conditions for the bass and the angler who is looking to enjoy the beauty of the Salmon River Canyon. 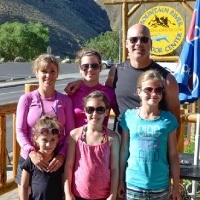 Add a day of fishing to your summer and combine this with a Jet Boat tour in the wilderness, lodging package or whitewater raft trip for a complete summer vacation for your family. Most of our boats average 30 to 40 fish days with for most fishermen.